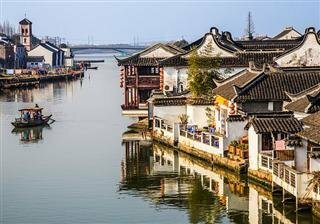 Just a short distance from the mega city of Shanghai is the peace and tranquility of Zhujiajiao with its lakes, ancient canals and traditional architecture. 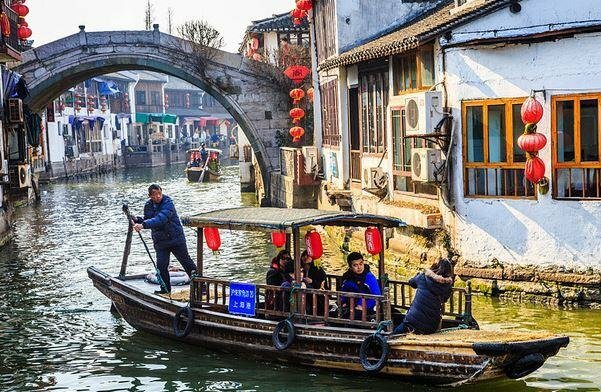 Why not experience the water culture of yester-year while visiting Shanghai. 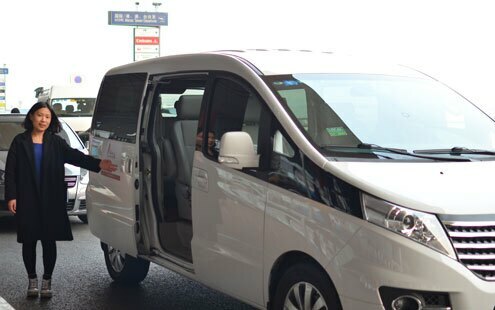 Your guide will pick you up at the arrival hall of the airport and take you to the hotel in a private car. 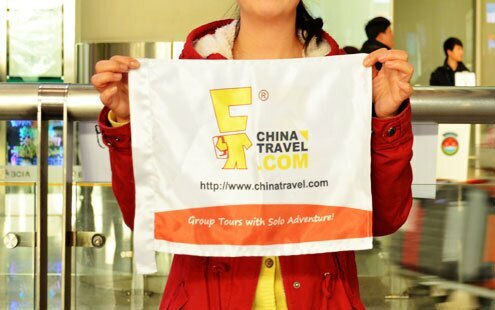 The guide will provide some information about Shanghai while you sit back and relax. The rest of today is free for you to recover from your trip or explore around the hotel. Your guide will provide helpful information if you wish to explore. Yuyuan Garden is over 400 years old and built in the classic old southern Chinese style. It is an oasis in the big city. A quick stop at a silk workshop to see the interesting process of how silk is made. After a traditional Chinese lunch, explore the Bund with its splendid array of art deco-style buildings. Shanghai Urban Planning Exhibition Hall offers a fascinating insight into Shanghai&apos;s future. The 2nd floor has a giant walkaround model of the city, and other floors have great displays and interactive exhibitions. An audio guiding device is included so that you can hear the commentary. Head on to Shanghai World Financial Center for a bird&apos;s eye view of Shanghai City from the 100th floor which is made of glass. Sightseeing on Floor 94 and Floor 97 is included. Your visit today focuses on the quaint Zhujiajiao Water Town and nicely-designed Xintiandi, which is one-of-a-kind experience. You will drive to the beautiful water town after breakfast which takes about 1 hour. 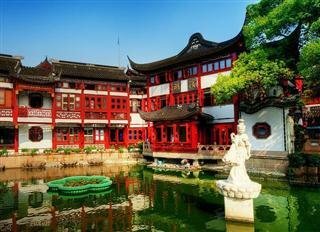 Roam around the nicely-preserved Zhujiajiao Water Town to see buildings from the Ming and Qing Dynasties which stand along the winding canals near the old stone bridges. Walk along the waterside to witness daily life of local residents. After lunch in this tranquil water village, head back to Shanghai to visit Xintiandi. Meaning "New Heaven and Earth", this is an old but renovated area of traditional Shanghai Shikumen “stone gate” Buildings. It has become a very affluent and trendy shopping and entertainment area. The trip comes to an end after your guide takes you to the airport to catch your onward flight.